Alyssa Milano is a beautiful and accomplished actress, and Alyssa added mommy to that list four years ago. Being a mom has made Alyssa a much more confident person than she was during her 20s. When it comes to breastfeeding Alyssa believes that the need for lactation consultants is preposterous. But because women haven’t had anyone to show a new mother the right way to breastfeed, there will be a need for such consultants. If Alyssa and other celebrity moms speak up and aren’t afraid to share their nursing experiences there could be an entire generation of new moms who have no fear of breastfeeding. Alyssa Milano is determined to remove the stigma that is associated with nursing, but especially breastfeeding in public. 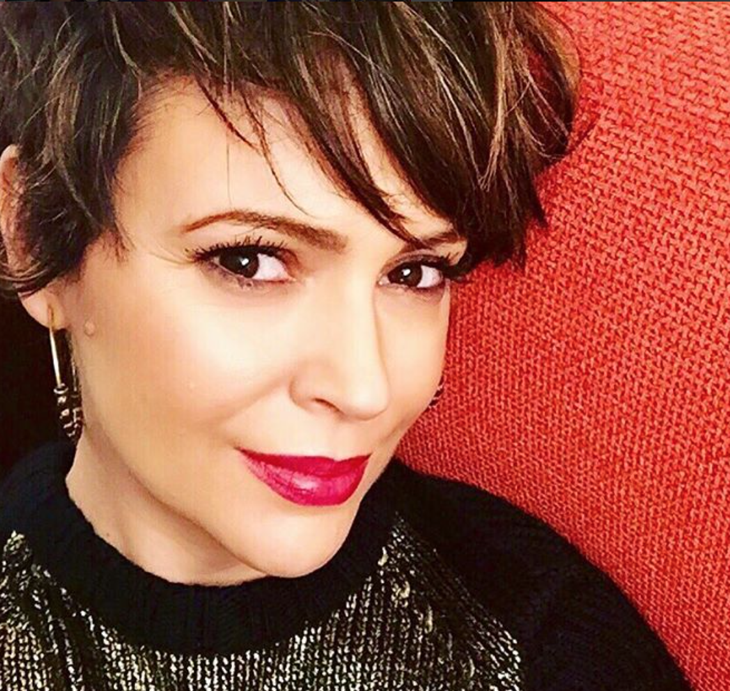 What else is going on in Alyssa Milano’s life right now? The mother of two revealed there’s a possibility that there will be a “Charmed” reunion. Everyone from the cast of the WB drama is ready for it and it could happen any second. “We’re all totally on board for [a reunion]!” Milano gushed.